Meet the Dumb Bunnies.They eat lunch in a carwash. They go bowling in a library. And they ice-skate on the bottom of a lake. Everything the dumb bunnies do is REALLY dumb - but lots of fun. 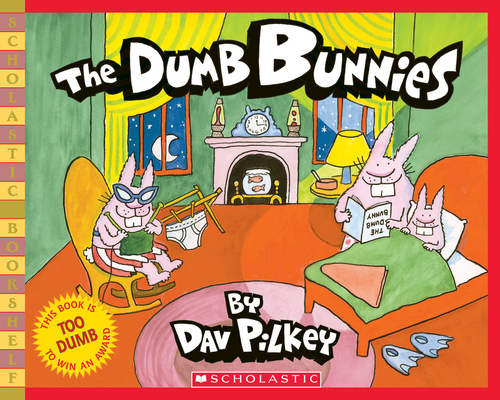 When an intruder sneaks into the bunnies' house, this spectacularly stupid family is stumped. See what happens to their unwelcome guest and laugh yourself silly!